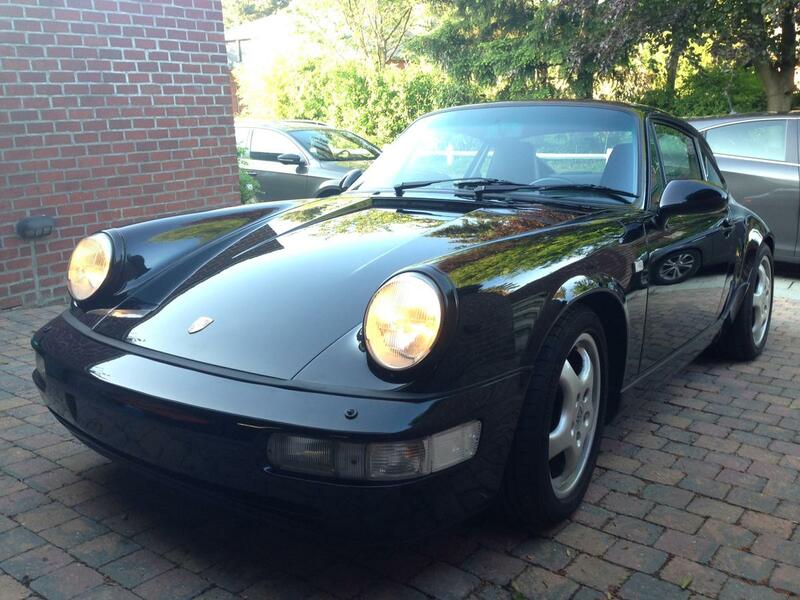 I'm Christofe from Belgium, and just purchased my first Porsche being a 1991 C2 non-sunroof 964. 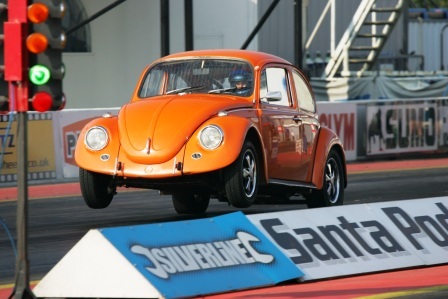 I'v been into old vw's for about almost 20 years still owned a 72 beetle I used to drag race and fully restored a 60 ragtop wich was sold to finance the 964 purchase. I don't have a full log book but invoices since 2006. 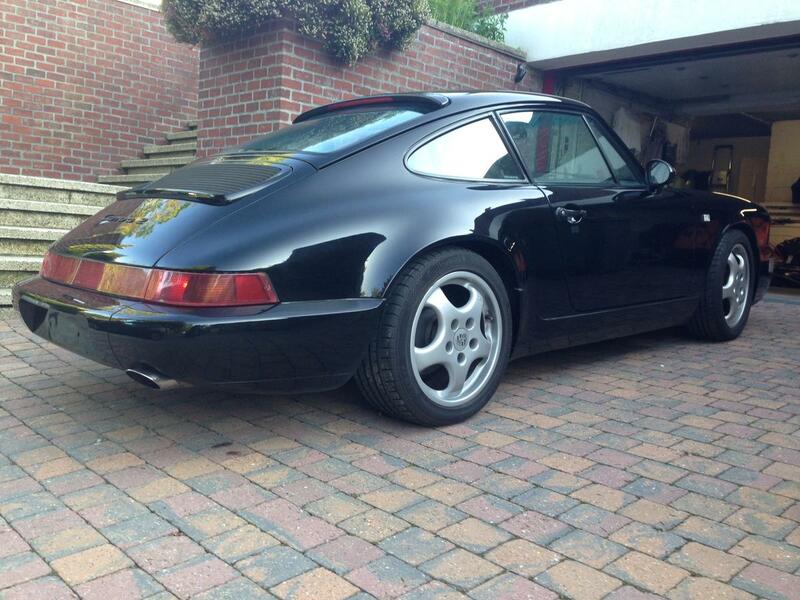 964's are going strong in Belgium. Thanks for joining. Will meet up soon. Say hi to Damien. Welcome! Looks like great car. I also sold my 79 Beetle convertible that I owned for over 20 years to help finance the purchase of my 964. Congrats on owning your first P car....it's a bit of an upgrade from a Beetle. Nice car! Congrats. You will love it. 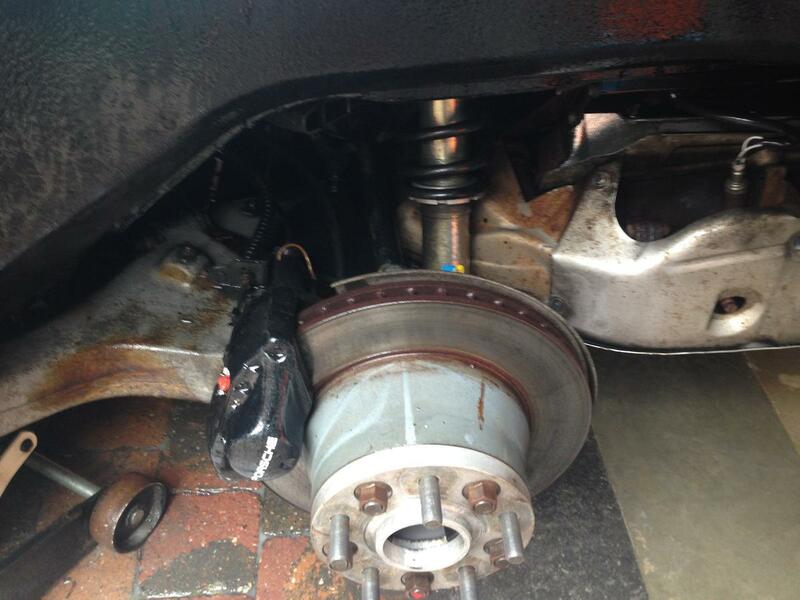 Fun seeing all the 964 lovers around the world on this site and the 964 FB page. Welcome Christofe and congrats What was the color of the '60 ragtop? 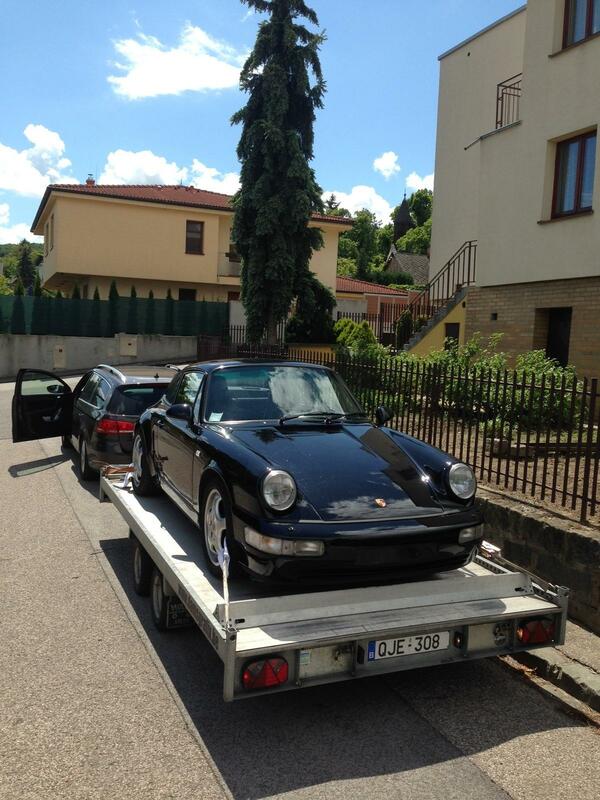 Always good to see some nice 964 pictures from the Motherland... hope you can enjoy it during the nice summer days. She surely looks great for the 125k on her. 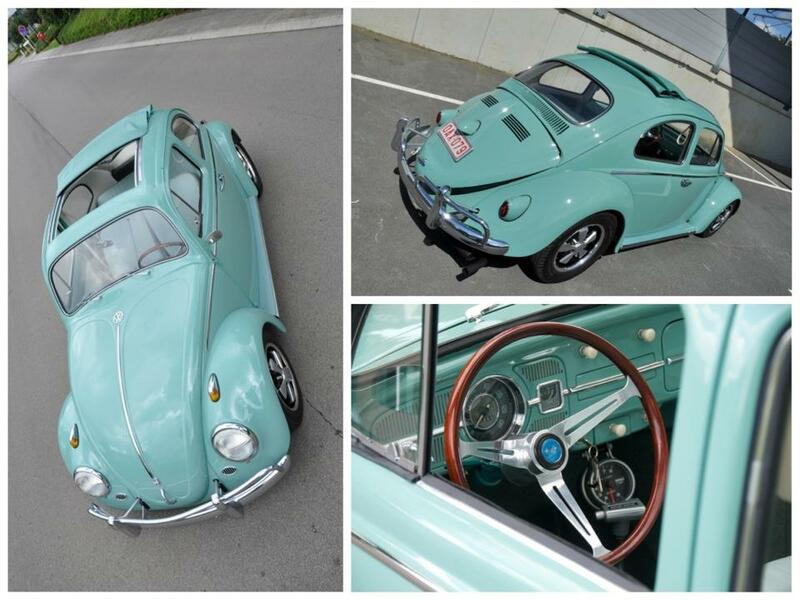 And love the fuchs on the beetle... nice touch. Car is now registered, has been through a general maintenance, no bad surprises ! 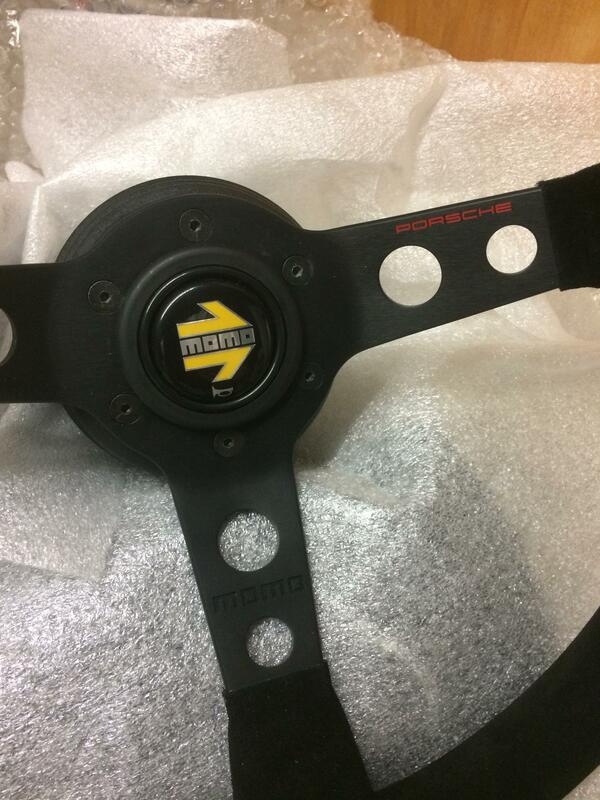 I had the chance to buy a new Momo Porsche Cup steering wheel, as my car is a my'91 it has airbags. How to manage the airbag deletion and the airbag light in the dahsboard ? 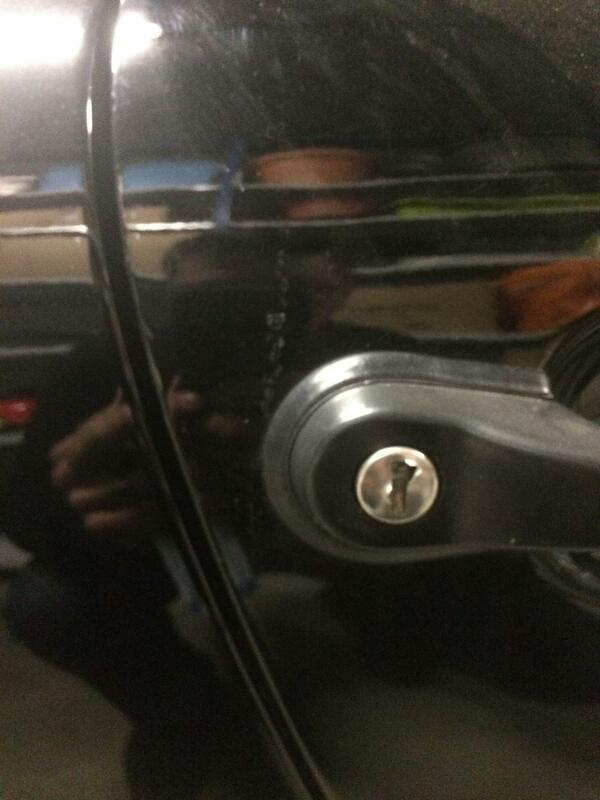 In the car's life it has had some damages a the passenger door lock, without completly change it, is there anyway to fix this ? Hoppefully the car will be totally ready by the end of the month and I will then manage a proper photoshoot. 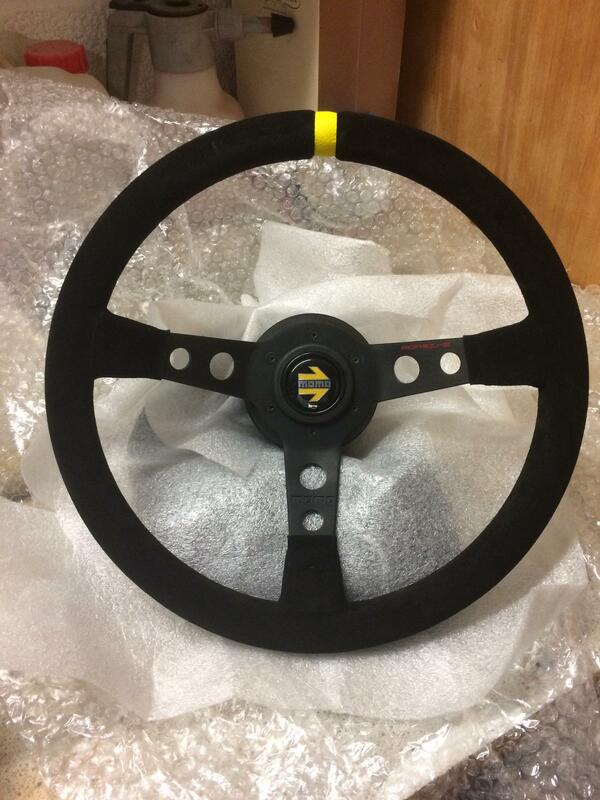 Meanwhile the car has also received turbo seats....love them ! Thanks a lot for the feed-back. 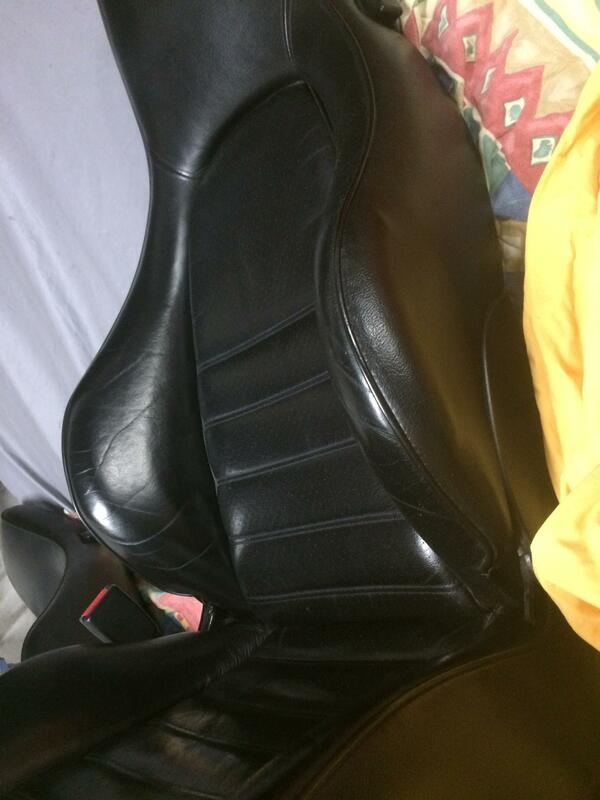 Check out this old thread about airbag removal.